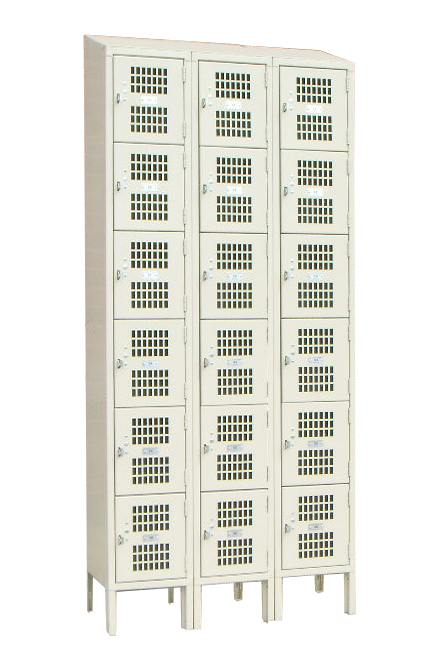 These Wall Lockers For Sale are available on www.buyusedlockers.com where they have a huge selection to choose from if we need additional supplies. 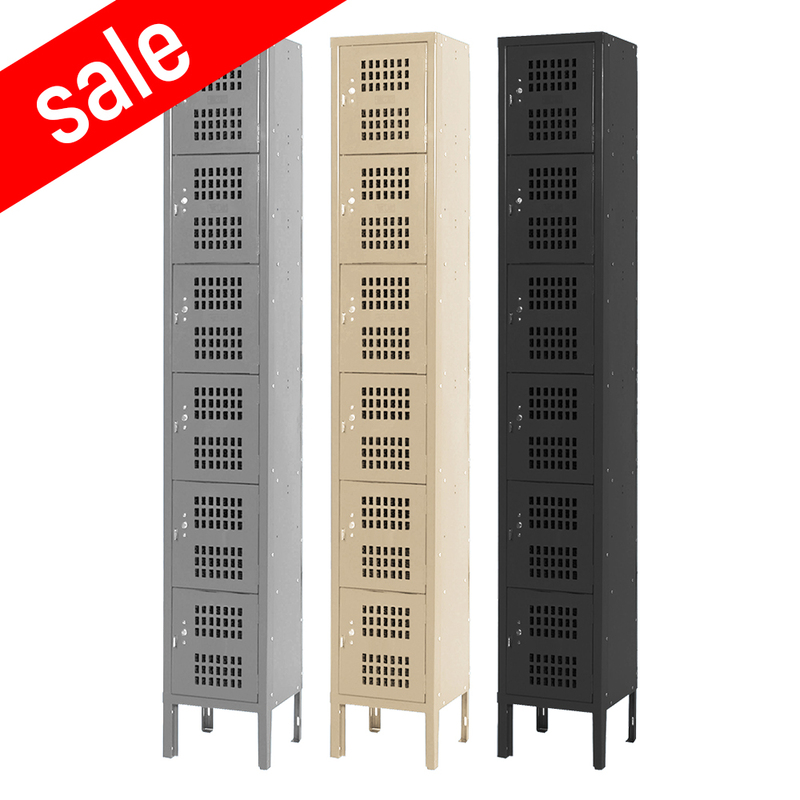 Dimensions: 45" x 18" x 13-5/8"
New "Quick Ship" Wall Lockers IN STOCK in gray or beige usually ship in 1 to 3 business days un-assembled or 3 to 5 business days assembled. Also available in 30 other colors with longer lead times. Wall Mount Lockers provide practical storage where space is at a premium. The unit has four private compartments, each 12" wide x 18" deep x 13-5/8" high, with a coat rod to hang 16 coats (removable). When these are mounted on the wall, the floor is kept clear for easy cleaning but they can also be set on counters or cabinets (without coat rod). Ideally used as lockers for employees, warehouses and offices to store coats, purses, wallets, etc.